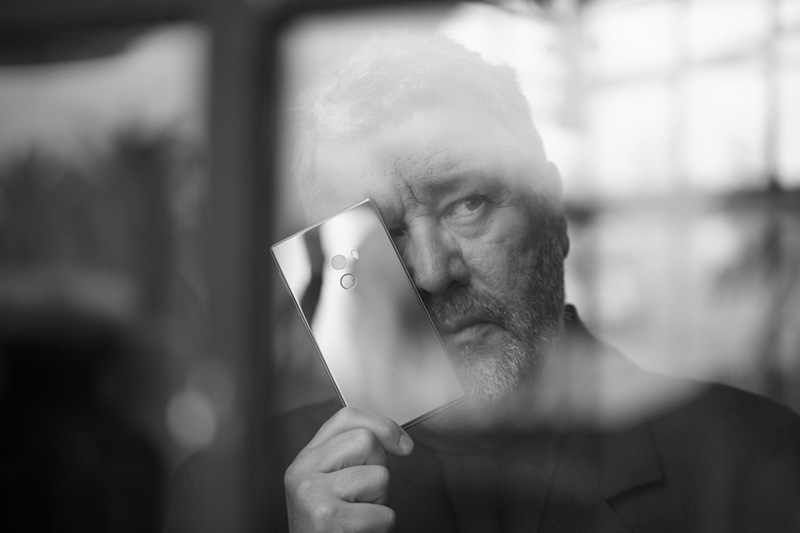 25th October 2016, in Beijing university stadium, Philippe Starck has officially unveiled his new creation in front of an audience of 2,500 people : Xiaomi Mi MIX, an ultra performant smartphone which couples design and technology in an unprecedented way. Designed for the user, Mi MIX pushes every boundary for an unparelleled experience of easy grip and optimum listening, combined with minimal and innovative design. Like a piece of polished ceramic, smooth and elegant envelop of the Mi MIX has no edges nor corners. Curved on each side, his revolutionary full-screen has a beveled chamfer, an additional singularity to its disruptive appearance. Extended to the maximum, the use surface has no constraint. No buttons. No loudspeakers. The sound is conveyed through vibrations thank to piezoelectric ceramic technology.